Given that the radius of a circle is , solve for the circumference. 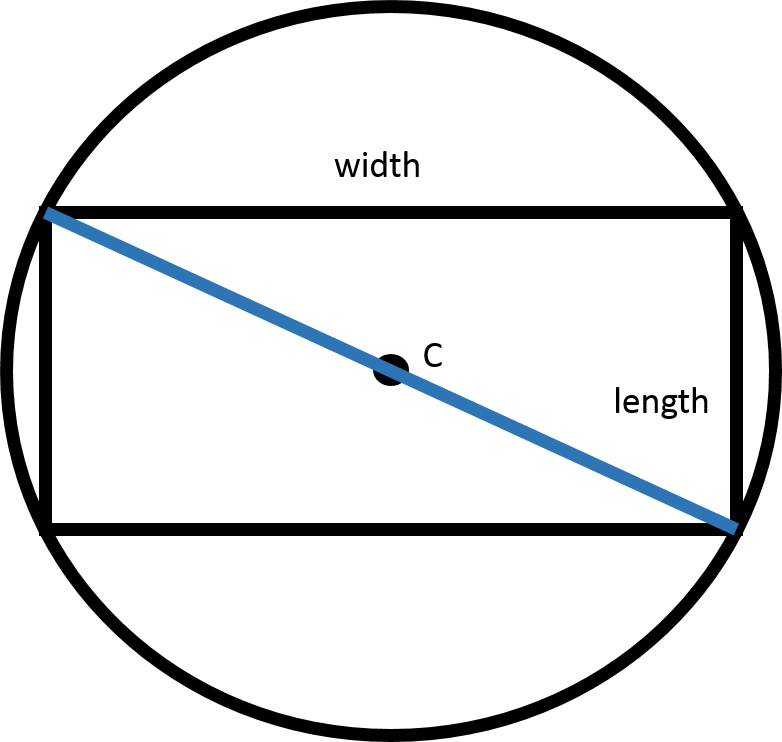 Find the circumference of a circle given the radius is 3. 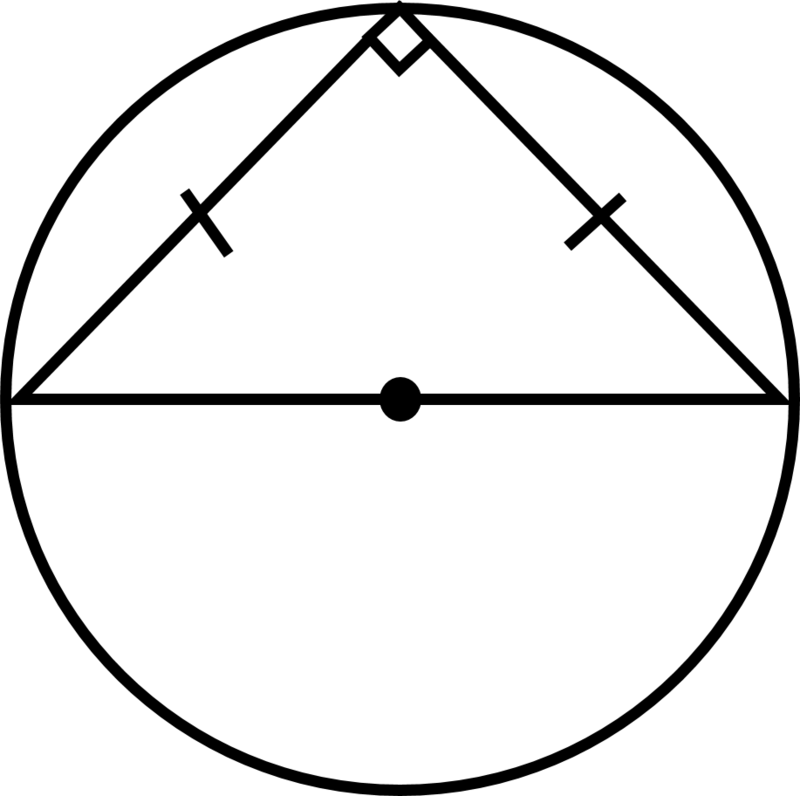 Given that the radius is 3, substitute 3 in for the r in the circumference formula below.